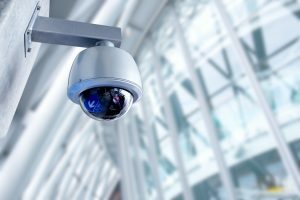 Security Camera System Foothill Ranch | Wireless Security Camera System CA | CCTV Installation 92610 - Mark IV Communications, Inc.
At Mark IV, our team is well aware of the security standards that are expected in the modern office building. We have partnered with the latest security and CCTV vendors in the business, in order to ensure that you, your employees, and your company are safe at all times. We offer installation, training, and monitoring with each solution that is provided. With each security installation we perform, we survey the surroundings and provide you with the proper equipment to keep your business safe and protected. Call us today in Foothill Ranch to learn more.